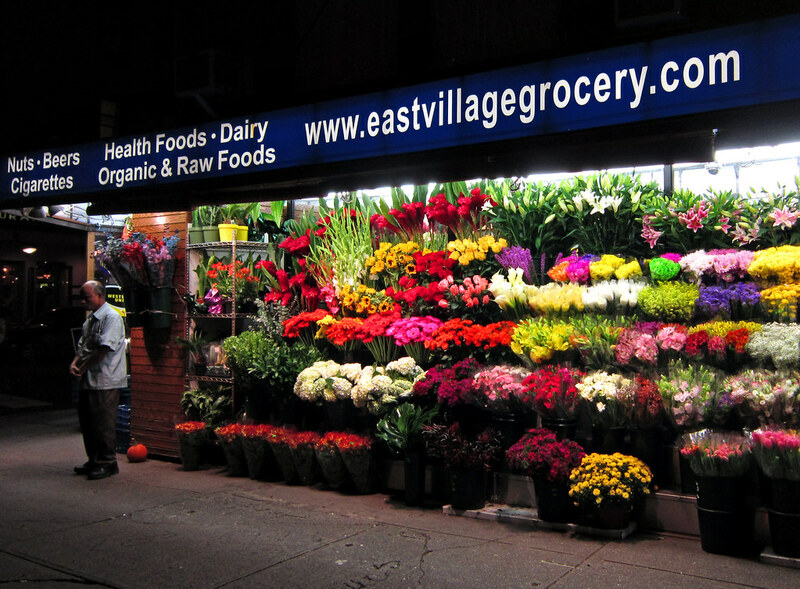 This past Wednesday, East Village Grocery employee, Akkas Ali, was severely injured by a drunk driver racing down 2nd Avenue. Now there is a crowd-sourcing campaign on to help raise money to cover Ali's medical bills. Read coverage of the car crash at EV Grieve. You can see the damage to the store here.